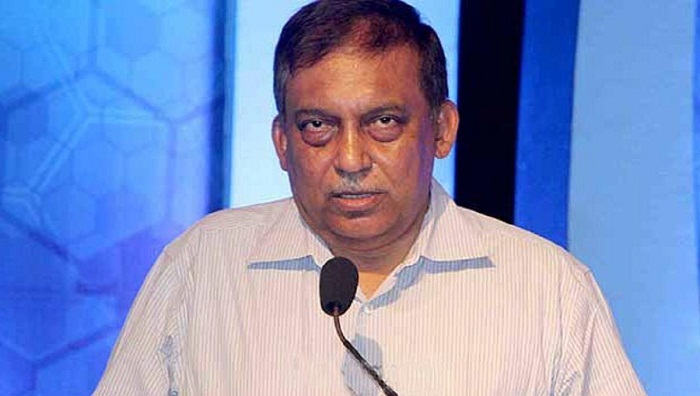 Home Minister Assaduzaman Khan on Friday said the government has taken initiatives to turn Dhaka into a ‘safe city’ by reducing crime, traffic congestion and road accidents. “The Home Ministry is planning to take a project titled ‘Safe City’,” he said after inaugurating construction of a six-storey mosque at Noatola of Moghbazar in the city. Replying to a question, the government has been successful in curbing militant activities.